Anikó apartments - private accommodations near the bath. From 150 metres of the bath, from 100 metres of the bus station we wait Our guests in our good equipped apartment for 2 persons (extra bed can be added). The following equipments belongs to the apartment: TV, air conditioner, full equipped kitchen, bathroom with shower, balcony, closed parking place. There are restaurants, shops, pubs, sweet-shop, playground, bus station near to the apartment. If you come with train or bus, both stations are 1 minute far from the apartment. The first 4 pictures are from the apartment in Hőforrás street. Address: Hőforrsá street 7. II/6. 650 -700 metres far from the bath, located in a quite part of Hajdúszoboszló, ideal for max. 5 person. It's in a separated building. There is a double room, and a triple room with Tv. 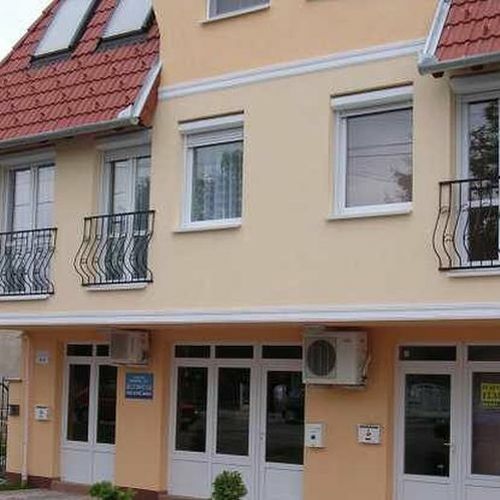 Good equipped, big kitchen and dining room, bathroom with shower, 12 m2 size balcony, closed garden with parking possibility. It's a perfect accommodation for families. Cooking and grill possibility in the garden. From the 7th picture you can see the photos of the apartment in Báthory Road. 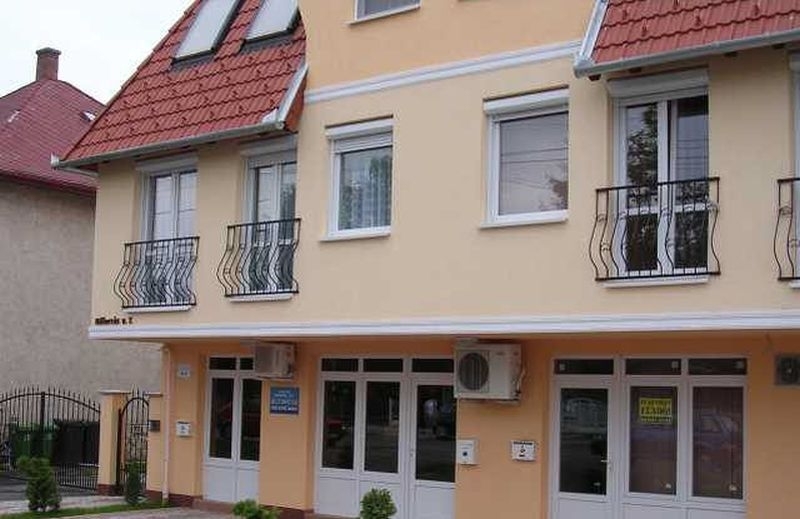 The rating of Hőforrás Úti Apartman Hajdúszoboszló is 9.9 from the maximum 10, 55 based on actual and valid guest ratings and reviews. "Wifi sajnos nem túl erős.SZÉP kártyával történő fizetést előre kell jelezni." 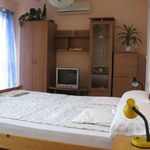 Based on the reviews and comments of actual guests, the services of the Hőforrás Úti Apartman Hajdúszoboszló have received a high rating of 9.6/10.